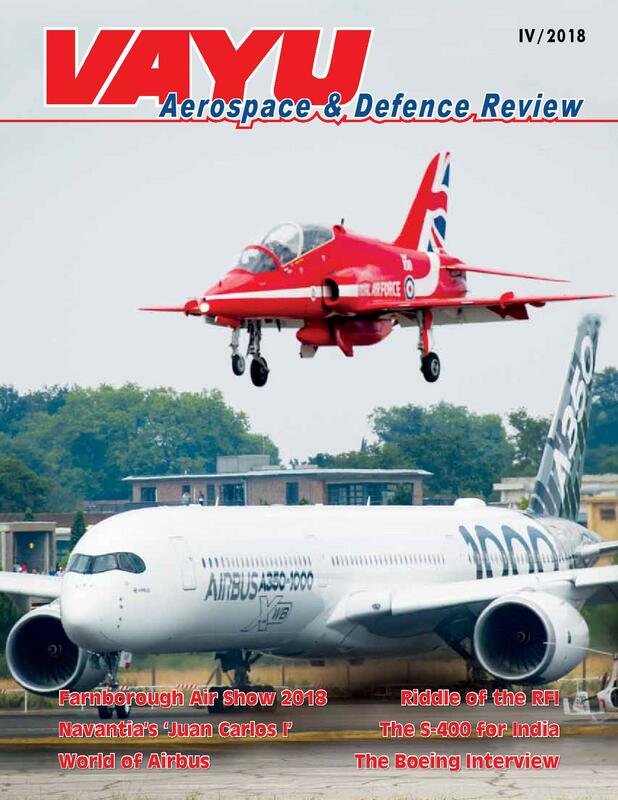 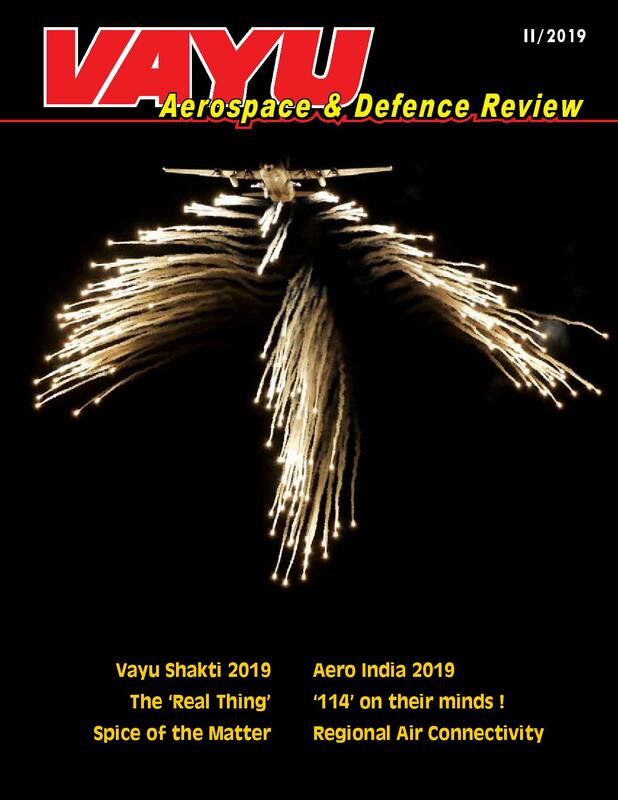 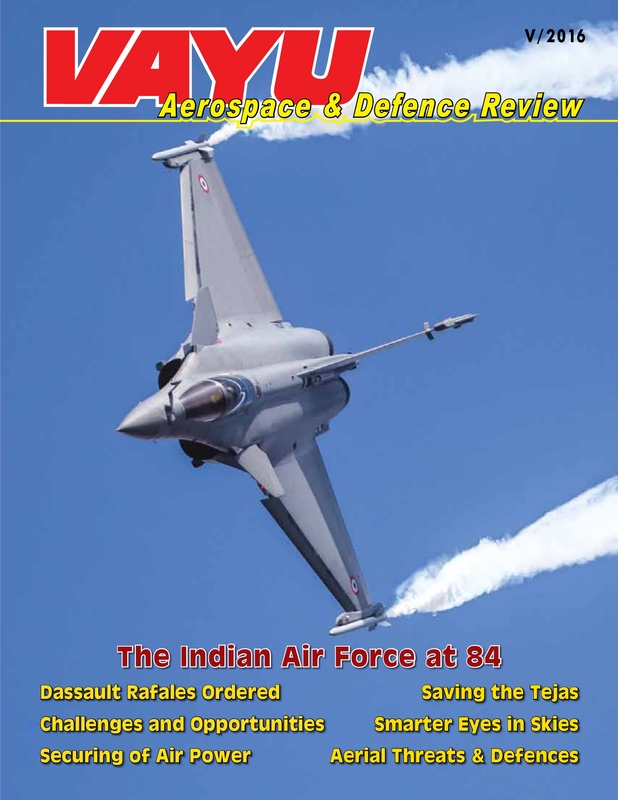 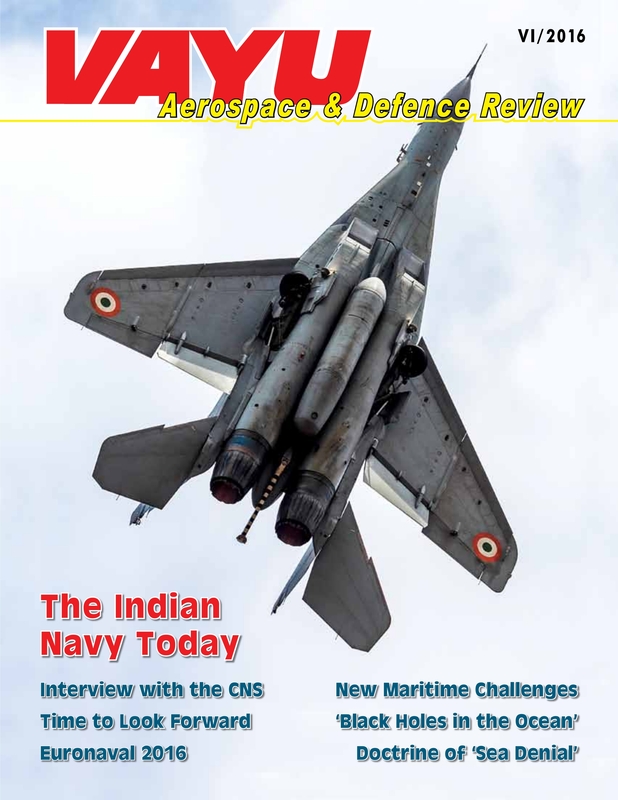 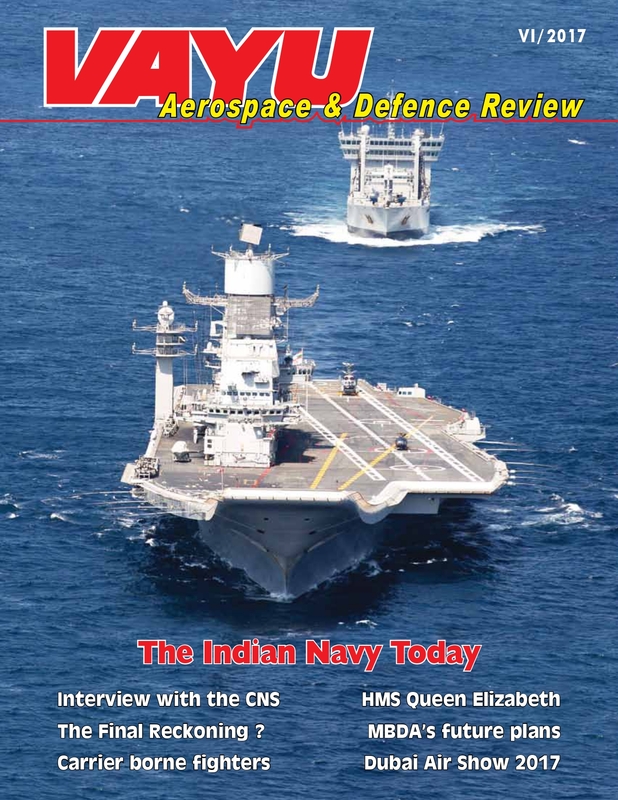 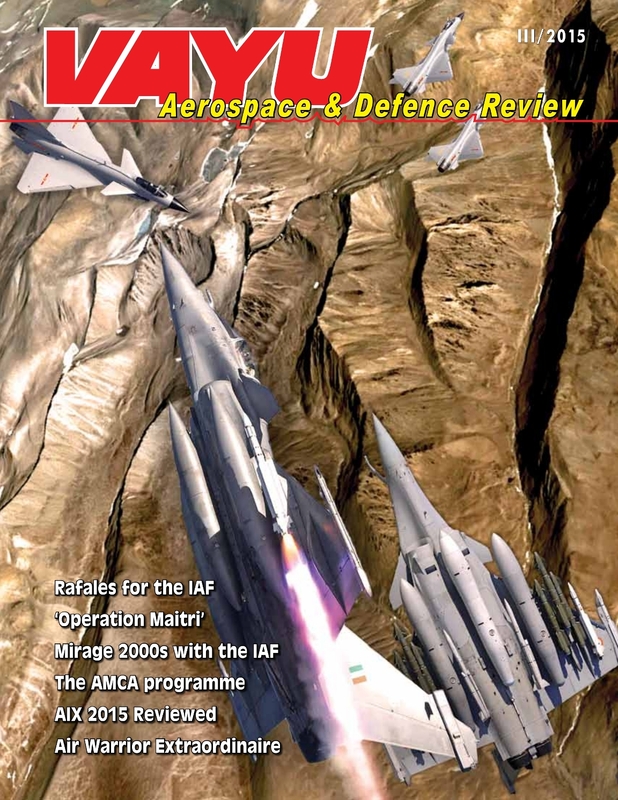 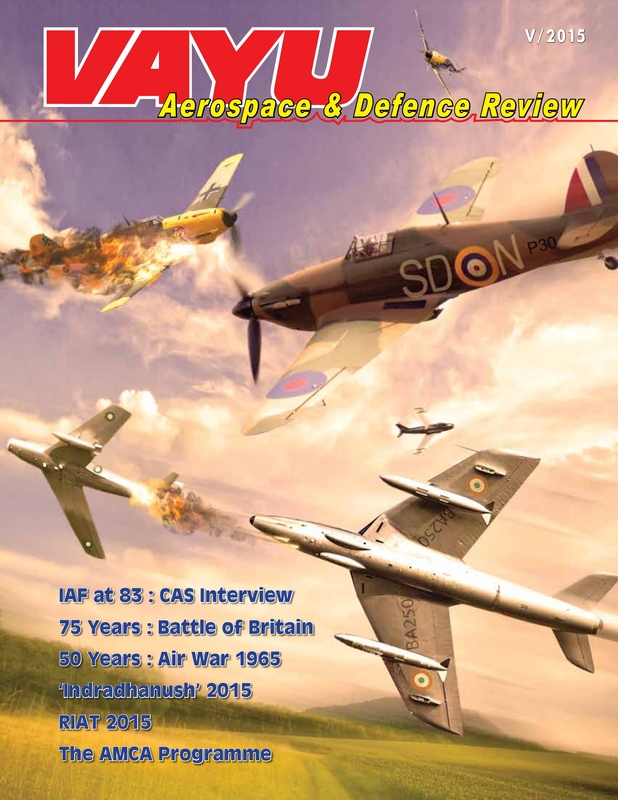 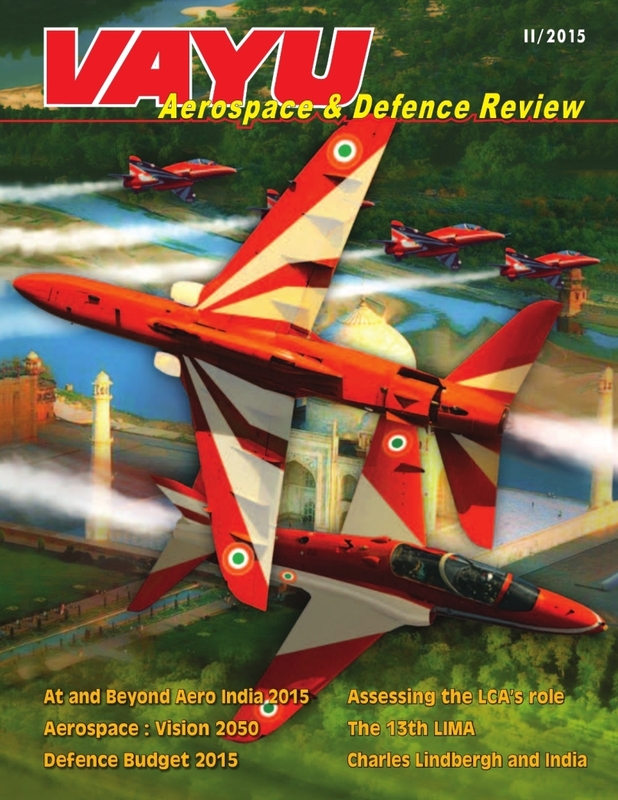 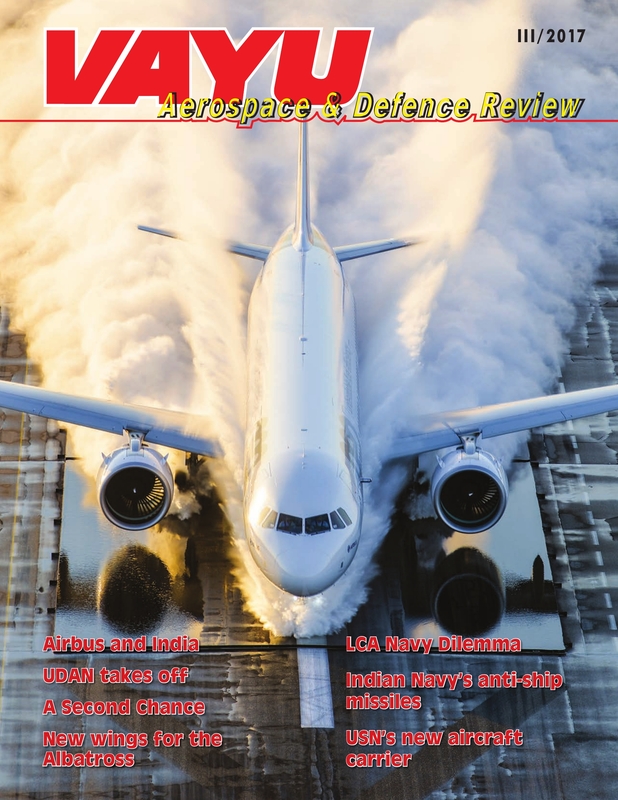 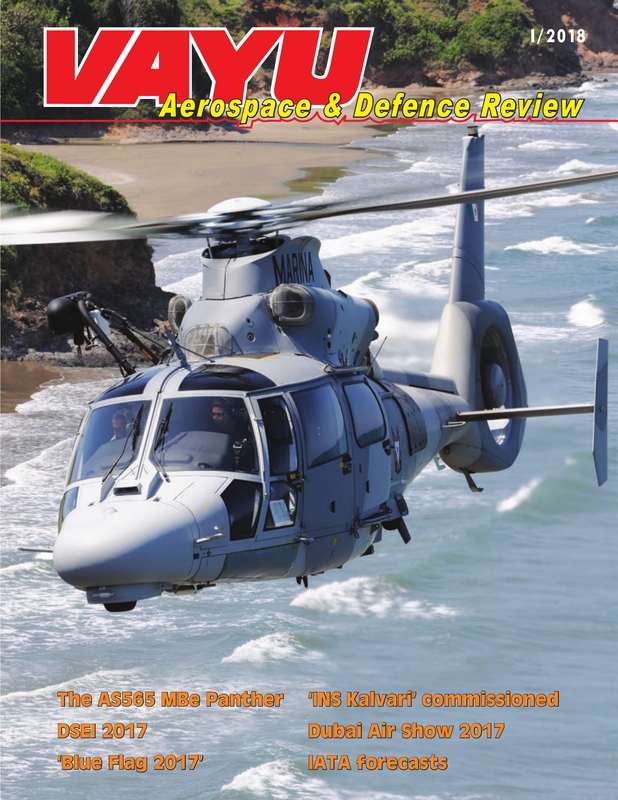 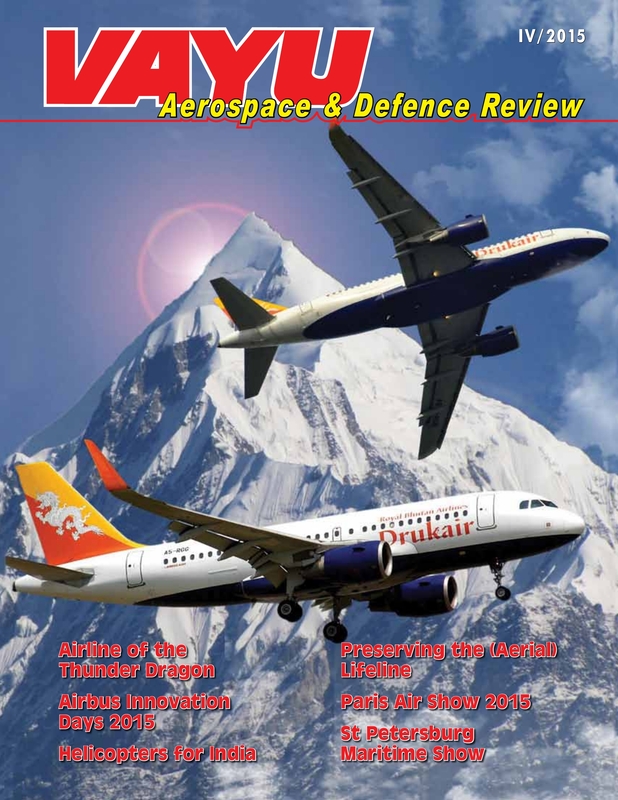 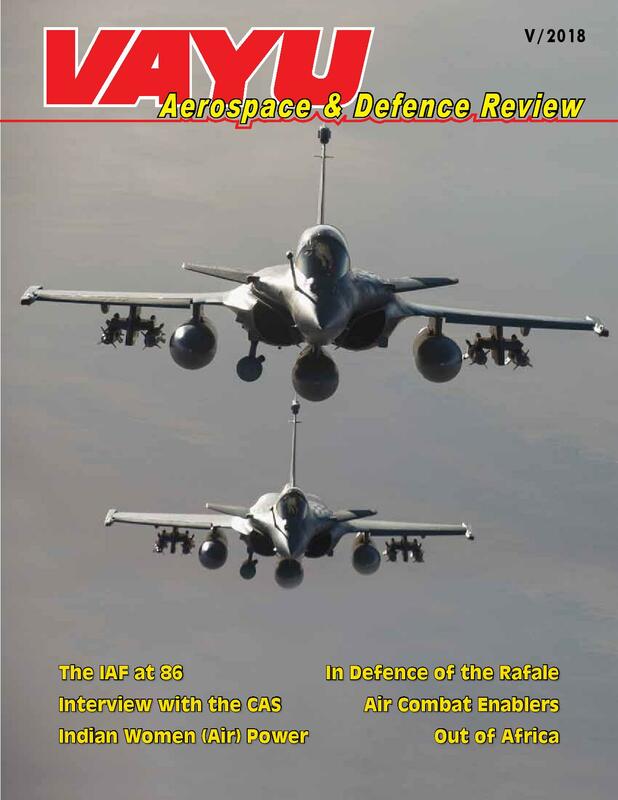 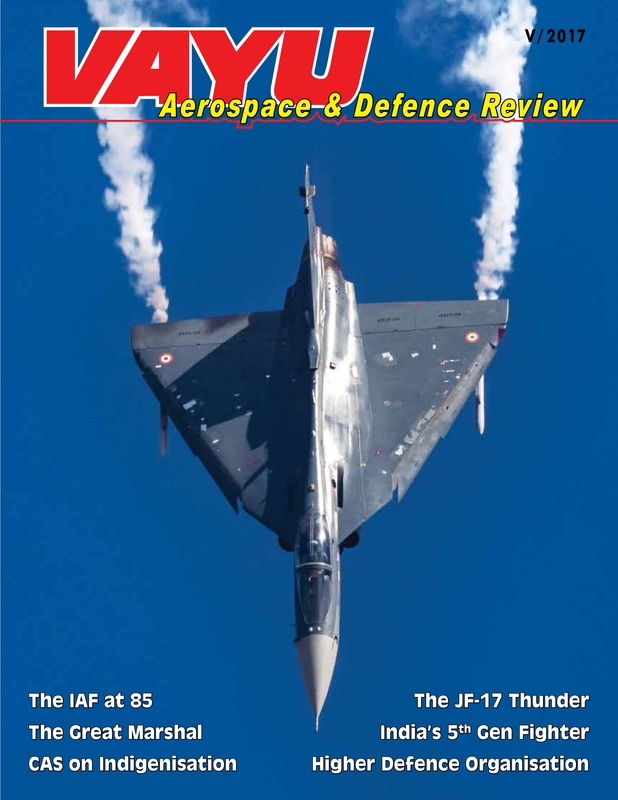 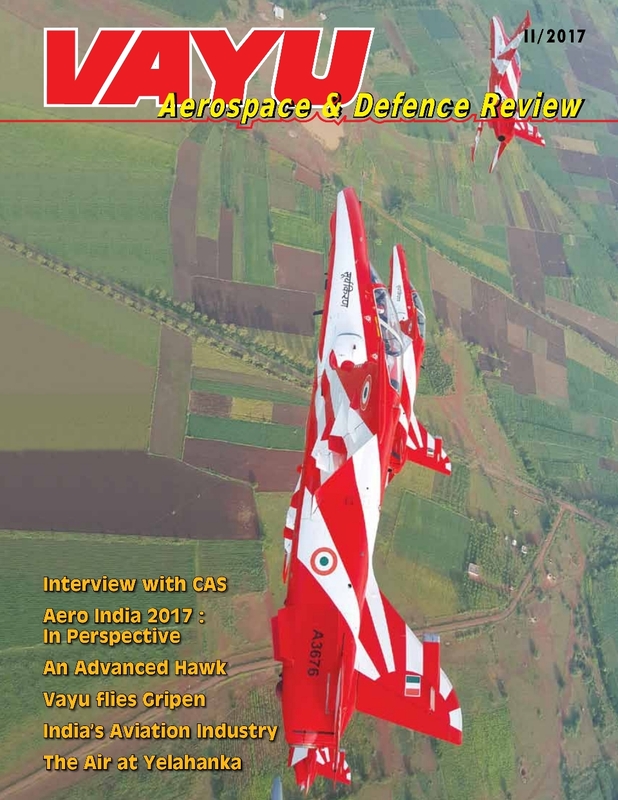 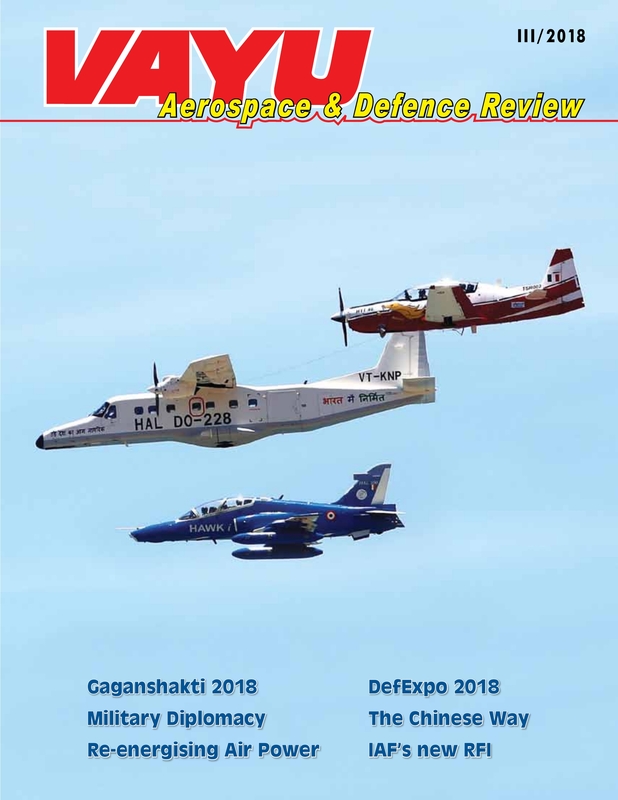 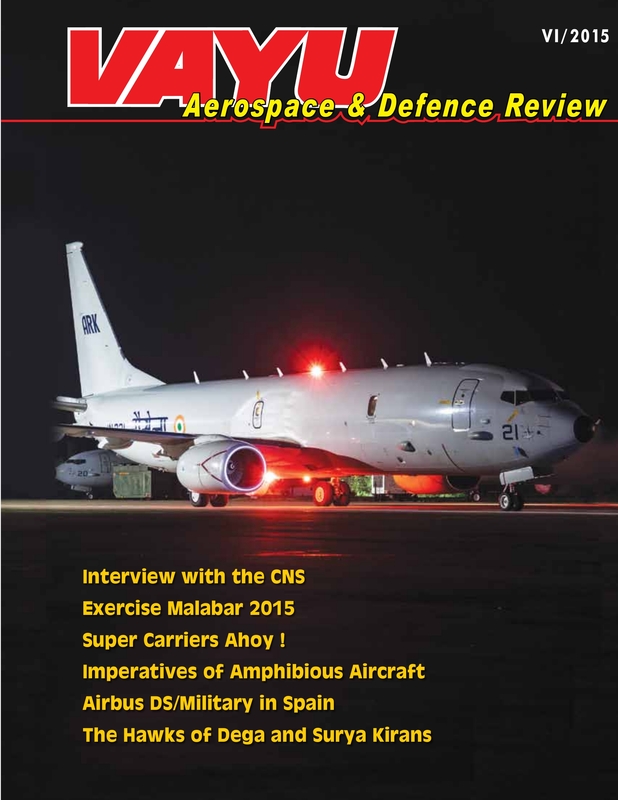 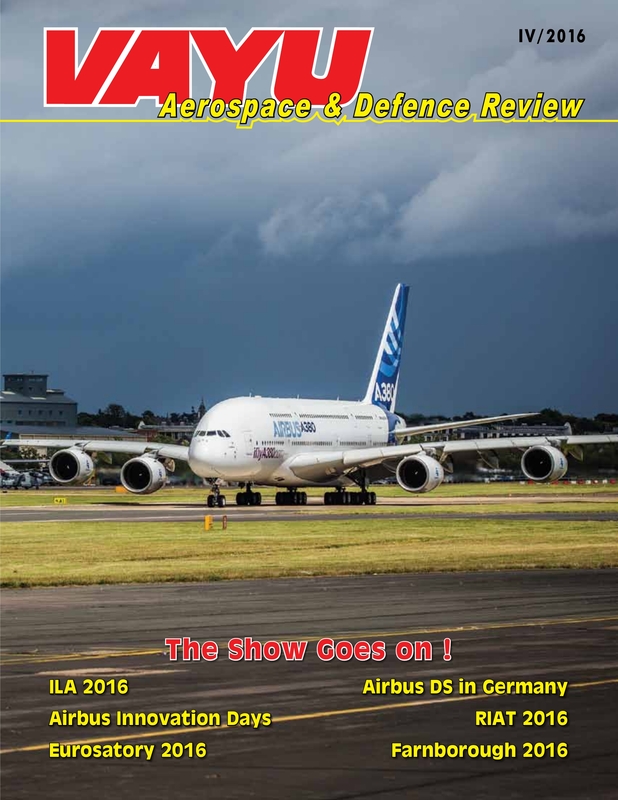 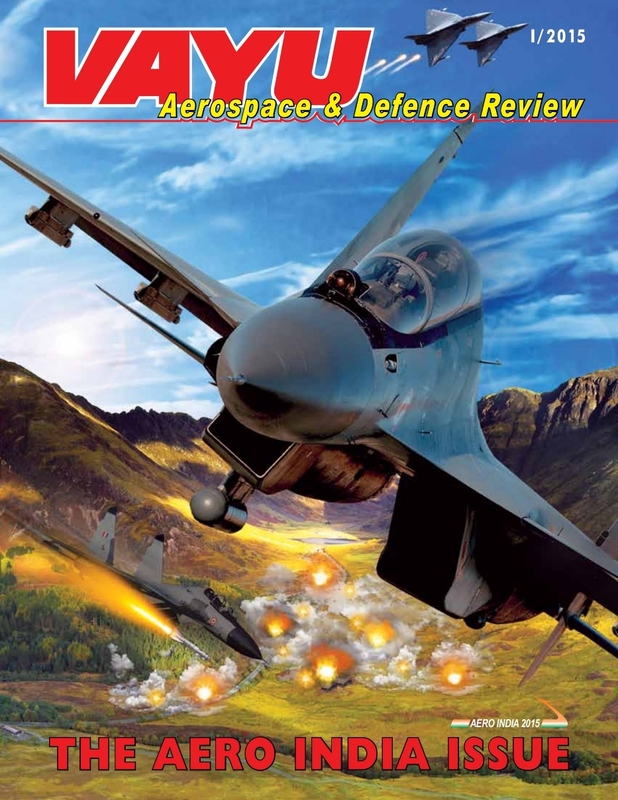 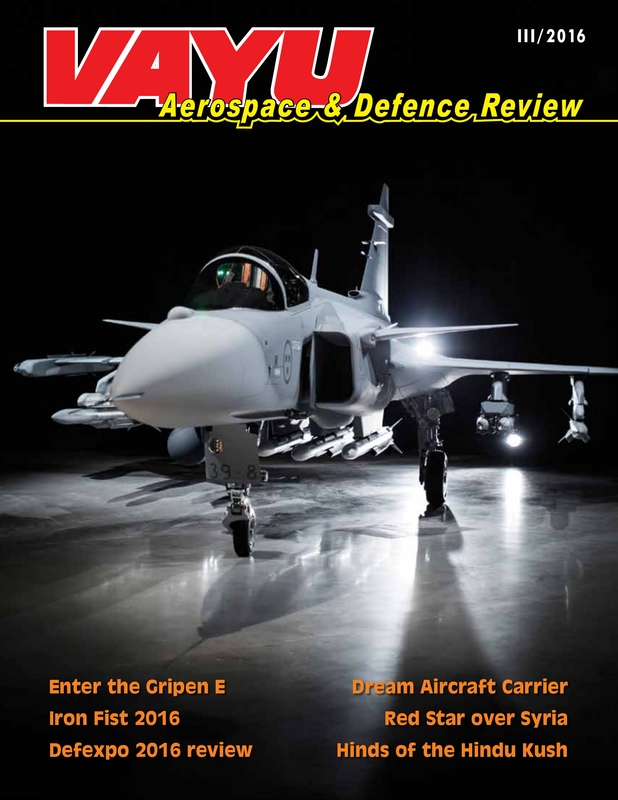 Vayu Aerospace and Defence Review, the bi-monthly aviation and defence magazine from New Delhi is now in its 45th year and is India oldest trade publication. 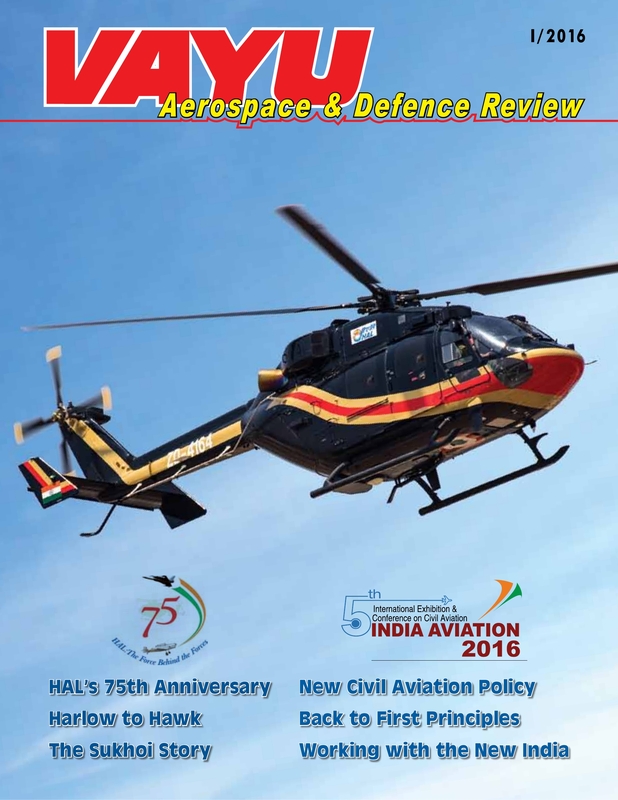 Vayu is extremely well respected both domestically and internationally in aviation and defence circles both in India and abroad. 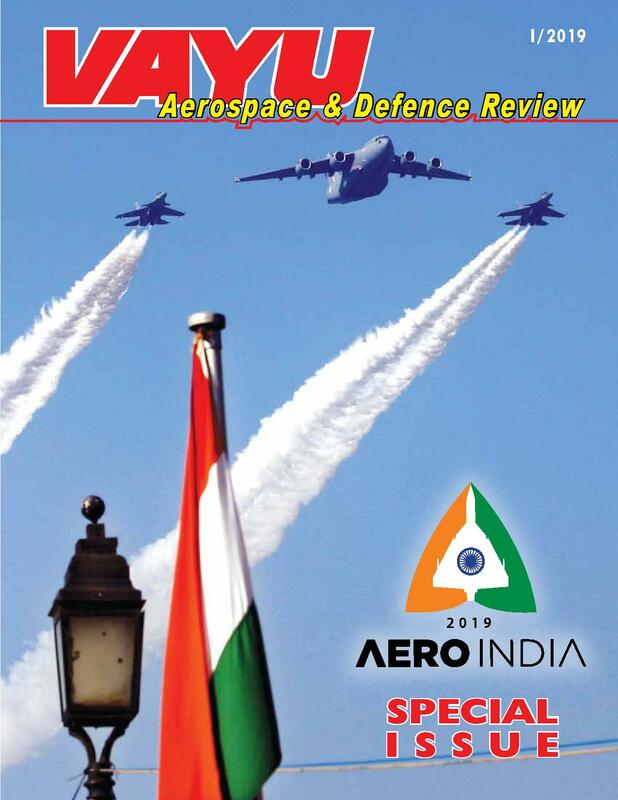 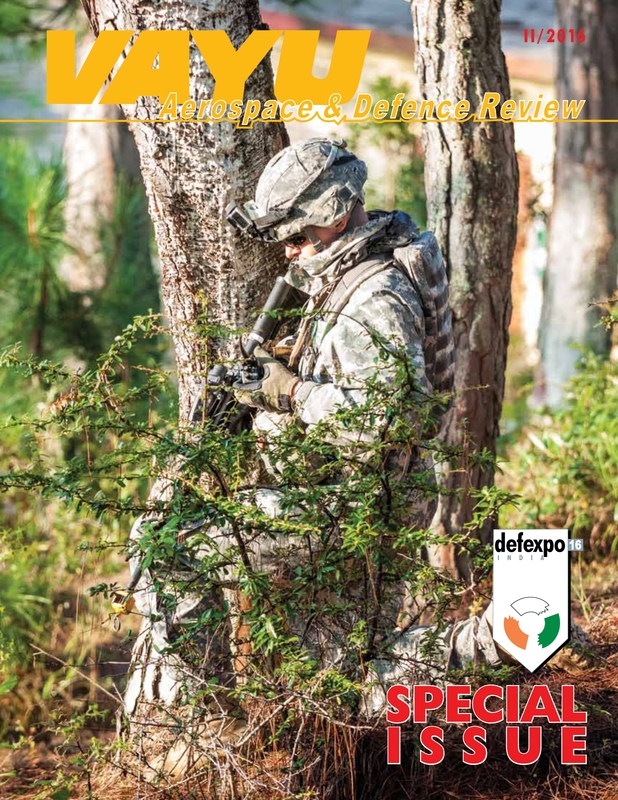 We have a large panel of professionals, analysts and an Editorial Team from all fields of the defence spectrum who regularly contribute to the publication. 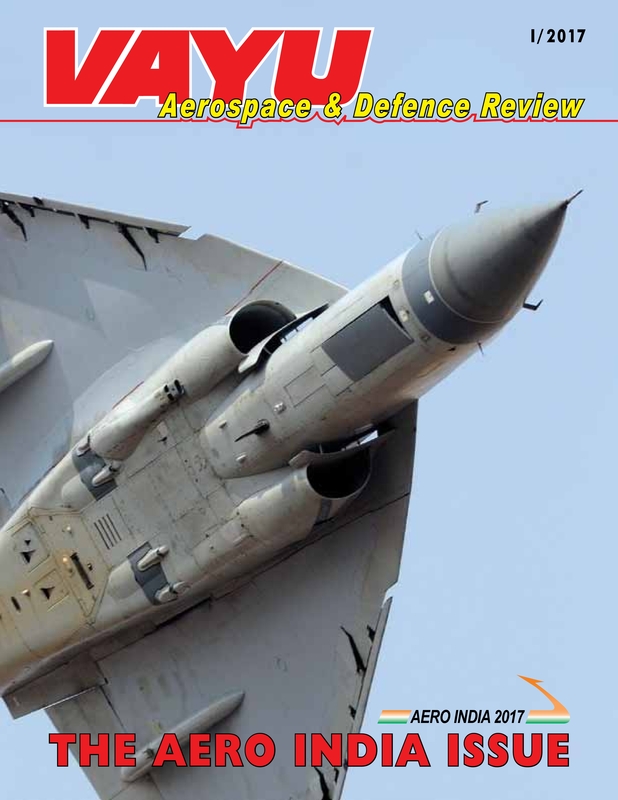 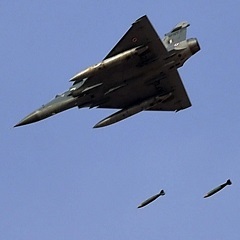 We also regularly participate at all major air and defence shows world over. 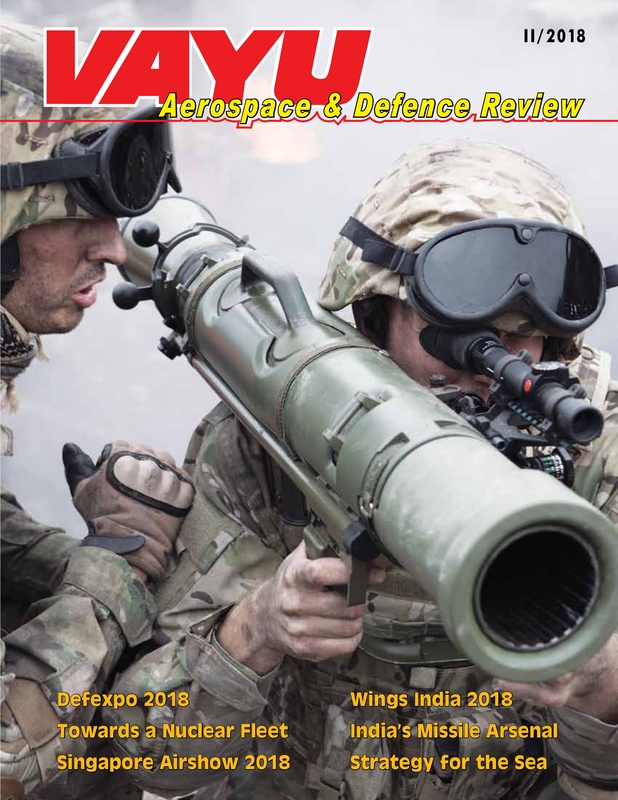 Besides publishing activities including books on aerospace matters, we also organise many seminars and conferences on the aviation and defence industry every year. 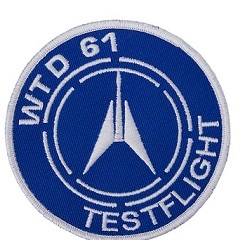 WTD-61 test pilot Lieutenant-Colonel Rolf E., a former Luftwaffe Tornado pilot, explains that the unit has only few aircraft in its inventory. 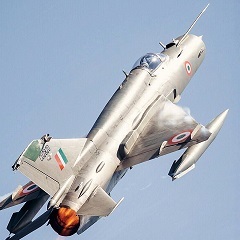 The Pakistani military establishment has been quick to exploit this defensive Indian mindset and the window of opportunity it affords them. 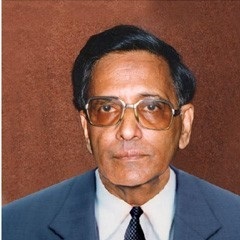 He was born in Eluru in Andhra Pradesh on 25 June 1924, the first child in a family of ten children. 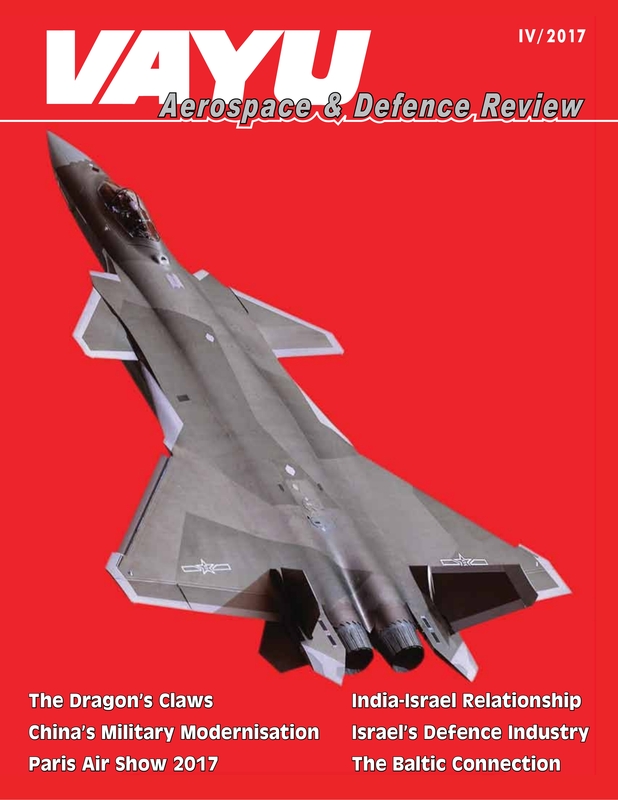 From his father, a doctor, Valluri inherited a liberal attitude, the virtue of being truthful, and a short temper, which, he candidly admitted, was always a trifle embarrassing. 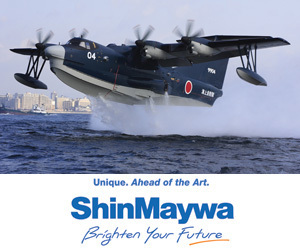 The MH-60S version is the successor of the CH-46D helicopters. 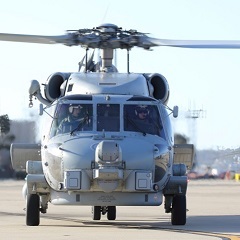 Helicopter sea combat squadron HSC-14, nicknamed The Warriors, are equipped with the latest model MH-60S block 3B Knighthawk. 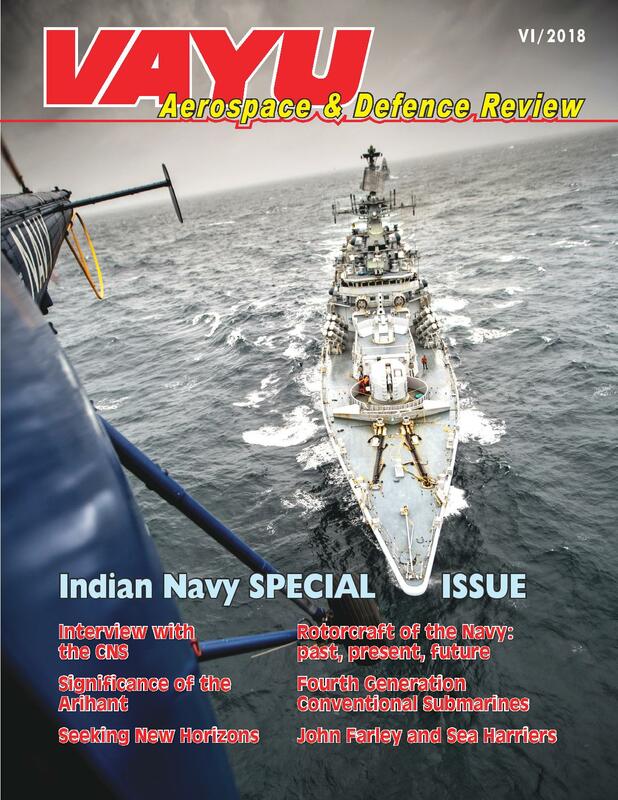 HSC-14 is attached to the Carrier Air Wing 9 with the carrier USS John C. Stennis.